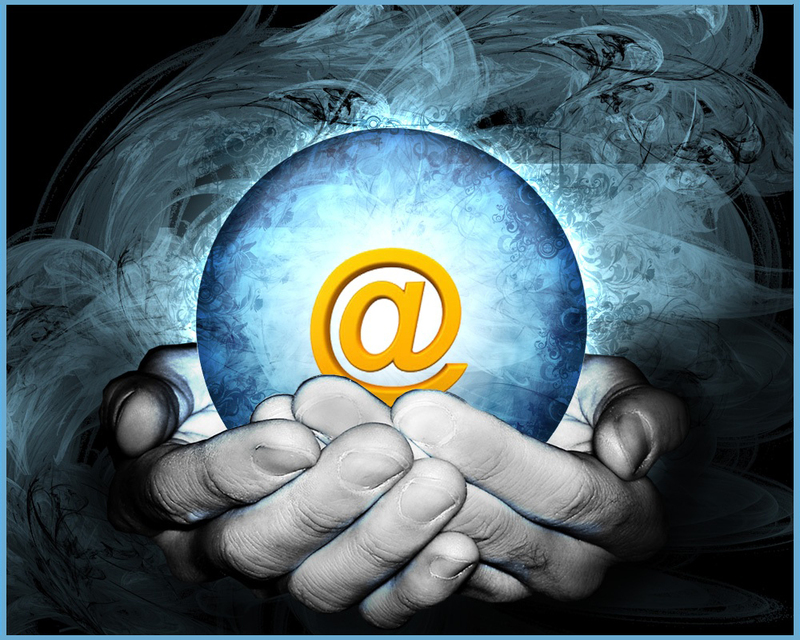 Top Marketing Trends of 2013: Same Time Next Year? 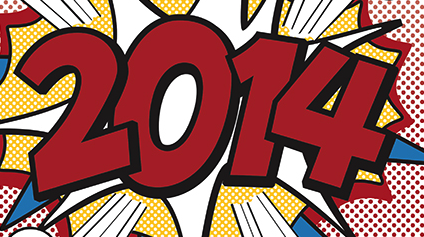 2014 marketing predictions are filling up online headlines faster than we can read them. Before we get too ahead of ourselves, though, let’s look at what marketers actually spent their time on this year. As the saying goes: “The best predictor of future behavior is past behavior” ( annual fizzling of QR codes notwithstanding). And as social networks crackle with the good, bad, and embarrassing, digital capabilities sprouting up every day, and viral campaigns command ginormous amounts of media attention, online marketing continues to enjoy the spotlight. One thing I can safely predict: there is no winding down in 2014. #1 SEO Isn’t Dead, Good Content Is Alive: Thank you oh Word Gods: Instead of the requisite keyword-stuffing and SEO tactics of the past, marketers focused on compelling, high-caliber content—be it blogs, social media, or web sites. Quality over quantity. Real over robotic. Cheeky over corporate. As another saying goes, “The best SEO is good content” (even more important as Google makes it so darn difficult to track SEO sources and changes its algorithms like underwear). Same time next year or 15 minutes over? Absolutely here to stay. 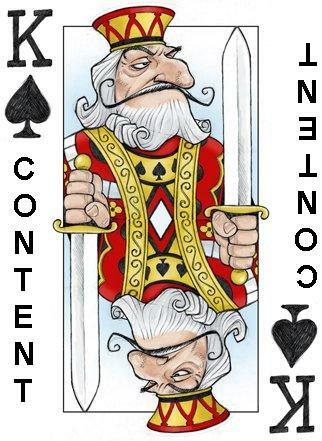 Content is not only king; it is queen, offspring, and grandbaby. In fact, the content supply/in-demand ratio is clearly weighted towards overabundance, assisted by hordes of talented online writers working for cheap or free, and smarter mechanisms to distribute content to marketing platforms. In other words, the digital sky’s the limit. #2 The Joke’s On You. No, Really. With voluminous amounts of video accessible online, and the further rise of edgy creative agencies, 2013 saw more “gotcha” viral videos than ever. Also known as “prankvertising” (see my April Fools Day post for backstory), these vids were outrageous as all get-out and achieved the media splash they attempted (some even resulted in lawsuits—not so funny, but got their PR). 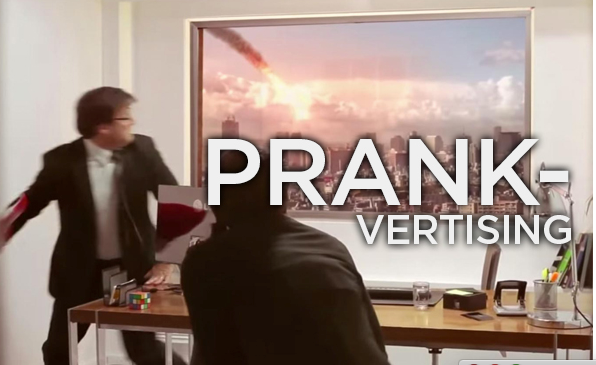 Either way, prankvertising was the definitive attention-getting device of 2013 (footnote: adding “vertising” to any word was also quite the rage). Same time next year or 15 minutes over? Despite the media attention, I believe prankvertising will land somewhere in the middle. Like most trickery and outrageousness, it only works in small doses, and for the right situation. It can just as easily backfire if too frequent, feels forced, or crosses that blurry offensive line. #3 Native Advertising: Speaking of blurry lines, this brings us to one of the biggest trends of 2014: Call it what you will (and it’s called many things): sponsored content, native content, PR-slanted brand journalism, or the reporter’s moniker, crap journalism. Whatever you name it, this extremely popular form of paid article content is here to stay (learn more in my PR Daily article). Readers love its variety of punchy topics and scanning potential; advertisers embrace its human appeal over a pedestrian ad, and publishers relish the cash it rakes in. What’s not to love? (We’ll leave that question for a journalist to answer). Same time next year or 15 minutes over? If the New York Times is any barometer, that would be an unequivocal yes. A number of ethics questions are still to be sorted out, however, particularly around quickly and clearly identifying that these articles are paid advertising. The FTC is considering measures to clamp down on the fuzzy lines. It will likely remain a controversial practice until publishers, marketers, journalists and regulators come to some sort of happy medium, which is not expected anytime soon. #4 The Mobile Majority-Responsive Design: In many ways, this was a no-brainer in a year that mobile marketing really came into its own. For online players that rely on ecommerce, local search, geotargeting customers, or any other remotely sophisticated marketing tactic, moving to responsive design was a must-have in 2013, and rightly so. Even for static sites not mission critical to business, or even blogs, responsive design is still the biggest factor in reader accessibility and retention on mobile devices. Slow-loading content, teeny fonts, or messy user interfaces are not acceptable—it takes mere seconds for consumers to lose interest. As the majority of Americans increasingly use their smart phones, tablets, phablets, and other mobile gadgets on the go and at home, their desktops and even laptops are being left in the dust, literally. Digital marketers cannot risk this opportunity to optimize their mobile sites or risk viewers abandoning them altogether. Same time next year or 15 minutes over? 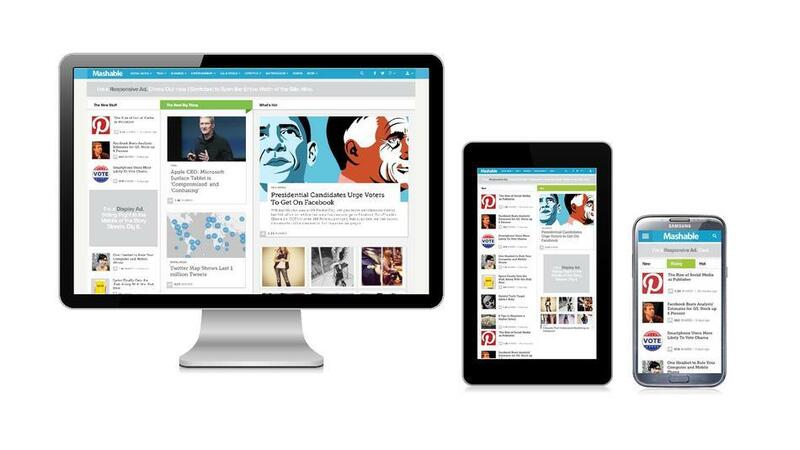 In the not-to-distant future, responsive design will be the “new normal”. Most original and templatized sites will build in this capability by next December. Similarly, the pressure is on for all businesses—from consultants to online retailers—to get with the mobile imperative or say goodbye to their mobile-wielding consumers, who are only expected to increase in 2014. 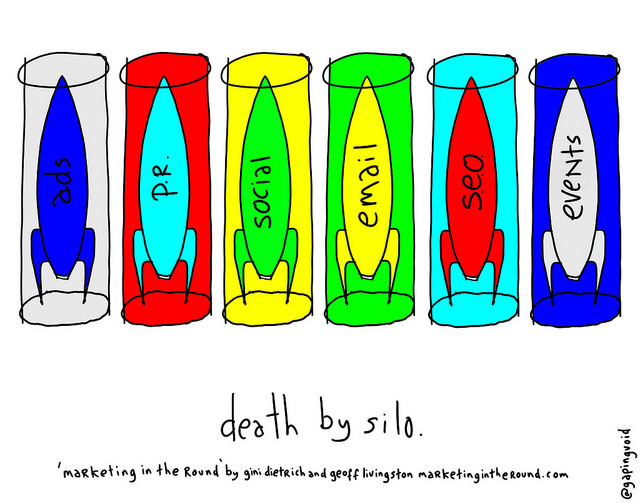 # 5 Social Media Breaks Out of its Silo In 2013, marketers seem to have gotten over the novelty of plastering their company presence on every known social network. Most businesses got the memo in 2013, and this time actually grasped three important messages: 1) You can’t be all things to your customers and prospects. 2) Consumers will be active on some networks, but not all. 3) Find out where these folks are and focus on those social outlets. Whether it was B2B companies shuttering their Facebook presence to focus on LinkedIn and Google+, or B2C businesses pouring their marketing budgets into high-quality videos for a large YouTube presence, they made strategic choices. This is always difficult, but always necessary. The best part? Marketers didn’t just measure how many and which customers were listening, engaging, or even dissing their brand; they evaluated how the data confirms, complements, or contradicts other spokes of their marketing programs, and made wiser decisions about where to invest their budgets and resources. Same time next year or 15 minutes over? So not over. Marketers will continue to widen their myopic attention to social networks, get smarter about integrating social media into their overall strategy and, like the content trajectory in 2013, focus on quality over quantity. Nice piece, Janice. Perky, full of info,and smart. Love, GWSr.